16 year old, Naina Dargan who recently bagged the title of the Delhi Horlicks Wiz Kids has initiated a community known as Khwaahish for those children who cannot afford an activity more or less than education. The community focuses on overall development of a child fulfilling the wishes of the deprived of the society. 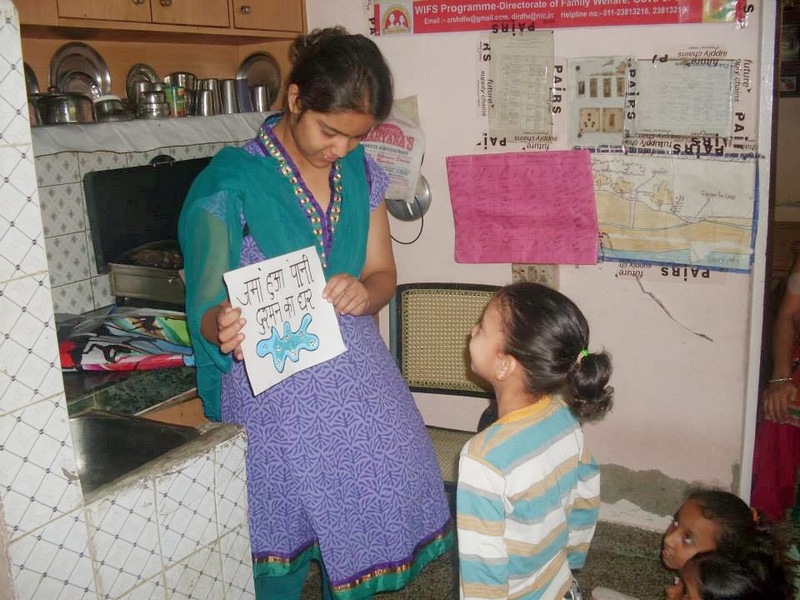 The student-based community has initiated the following programs covering NOIDA as well as the slums of East Delhi – Trilokpuri. The Little Social Worker has organized important programs in the region for the welfare of the child (see at the end of the article for the list and details of the programs). What would really click an individual would be her innovative – Khwaahish Session. The aim of this session is to bring the children with big dreams and scanty resources closer to their dreams. This Session unfolds into four stages (see details below). For example, a child aspiring to be a doctor would meet a doctor – interact and learn through his life experiences and the doctor would counsel and guide the parents of the child. The most challenging part in this is that these programs have been carried out in the most critical and vulnerable slum – Trilokpuri. “I deny it completely, I have seen them, been with them, taught them and have spent most of my time with them – they are Angels bereft of wings, that is it. They are children with big dreams, they are beautiful and fantastically innovative – It is we, who have lost our senses and are highly mistaken regarding them. People have no rights to form their opinions on my angels unless and until they meet them – Just because they belong to Trilokpuri does not mean that they are criminals,” said Naina Dargan. Dengue Awareness Program: Under this program about a Hundred students were made aware of the most deadly disease spreading in their city – Dengue. Delhi Hospitals being jimmy jacked with dengue patients and DRSDO sitting with all patience and numbness – this program was extremely important for the children who are most vulnerable to this disease. Art and Craft Session: India is full of talent, all they need is a little guidance as well as honing of their skills. Therefore “Art and Craft Sessions” for children were organized. 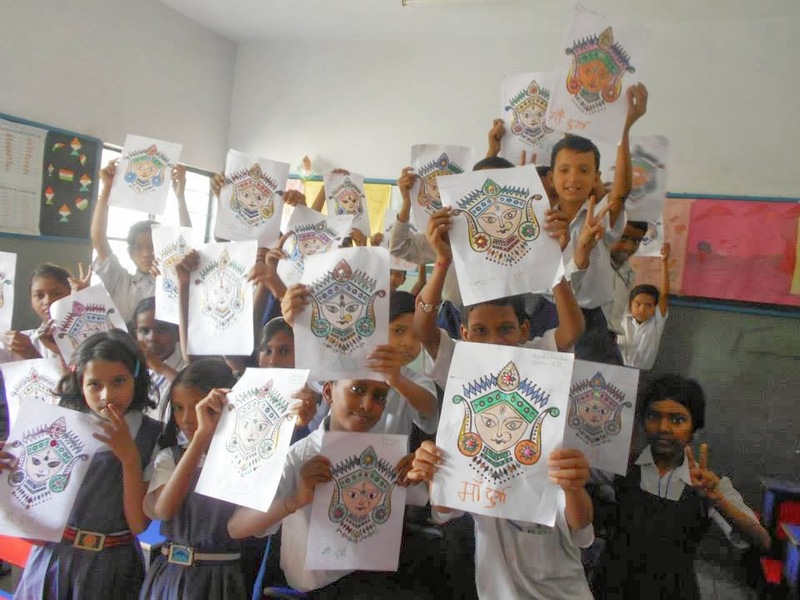 Children for the festivals like Durga Puja and Diwali, in which they participated, designed various props and other art pieces. 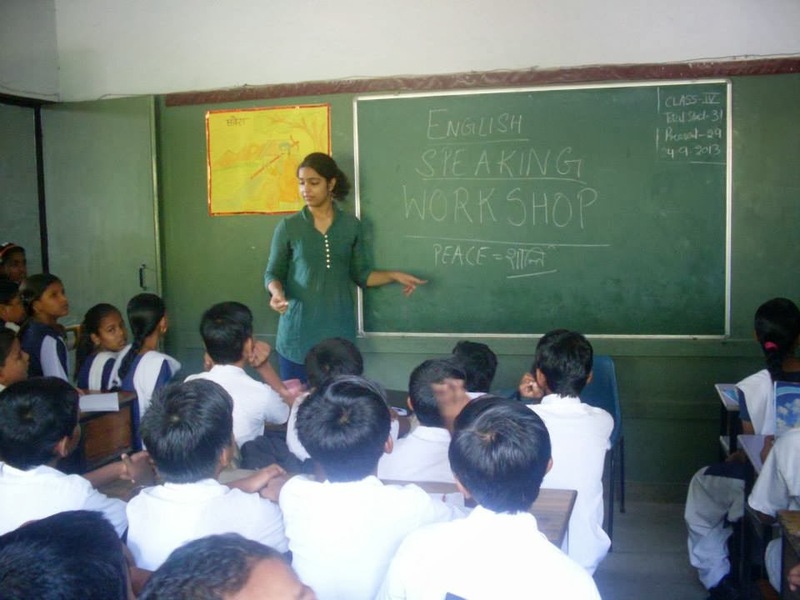 English Speaking Workshop: Today in Indian government schools, Written English is being taught appropriately, however only a little attention is given to the speaking part. Today where English is considered as the official language and deciding proficiency for an individual in the society, it becomes extremely important for someone to learn and speak it for better career. Khwaahish taught the children the very mantra of English, including the keys to pronunciation, body language, speaking and interacting with friends, and formation of sentences. An appreciable result was seen in their English speech after the workshop. 1) Right to free and compulsory education: Every child has the right to free and compulsory education until the age of 14 years. 3)The Right to Nutrition: Every child has the right to develop and grow in a healthy manner and draw a nutritious diet. 4)The Right to Recreation : Every child has a right to spend some time on recreational pursuits like sports, entertainment and hobbies to explore and develop themselves. Majority of poor children in India do not get time to spend on recreational activities. 5)The Right against exploitation: Every child has the right to be protected against child labour. No child can be employed in hazardous working locations until the age of 14. 1) Breaking the mental block: Under this stage, the students were taken into an imaginative situation where they imagined themselves to be standing on a cliff end as a deer faced by a ferocious lion. The aim was to create the feel and will to fight back and not to give up. 2) Time to react: On sensing danger, it is extremely important to react. Reactions should first be verbal and then can go on to be physical. Verbal Reactions would include raising the voice and scream for help. 3) Physical Moves to fight: Physical moves like – Chest Punch, The Cat Nail (Using Nails for defence), Push Kick, Face Kick and Knee breaker. Gandhi Jayanti Celebration: Essay and poem writing event was organized to celebrate the birthday of the father of the nation. 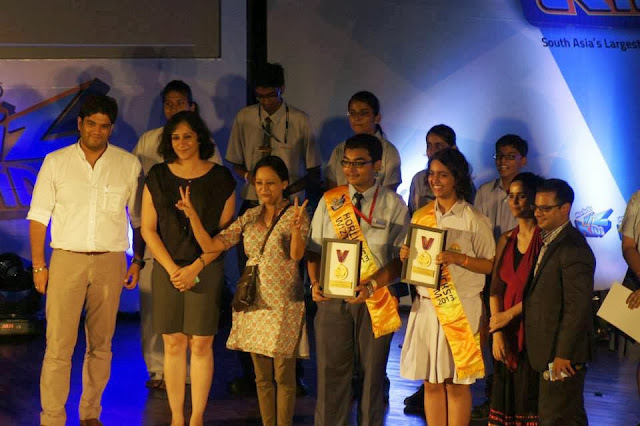 Students also learnt and hummed his favourite song – Raghupati Raghav Raja Ram. 1. Elementary Stage: Getting to know the future goals of the children and enlightening them about the profession they tend to choose. 2. Second Stage: Meeting the professionals of that profession and conduct an interactive session. For example, If a child wants to become a doctor, he/she would meet a doctor and there would be an interactive session between them. 3. Third Stage: The child would visit the professional’s workplace and experience a day of his work. 4. Parental Counseling: Under this stage, the parents of the child would be counseled and guided on the upbringing of the child to bring him closer to his/her dream. 5. Adopting the future agreement: This agreement would be signed by the professional who would agree to tutor the child in the near future and guide him until the child achieves his / her dream. Khwaahish has its facebook page with 750 + Members and 427 people talking about the community.